A sublimely ridiculous 603 horsepower. 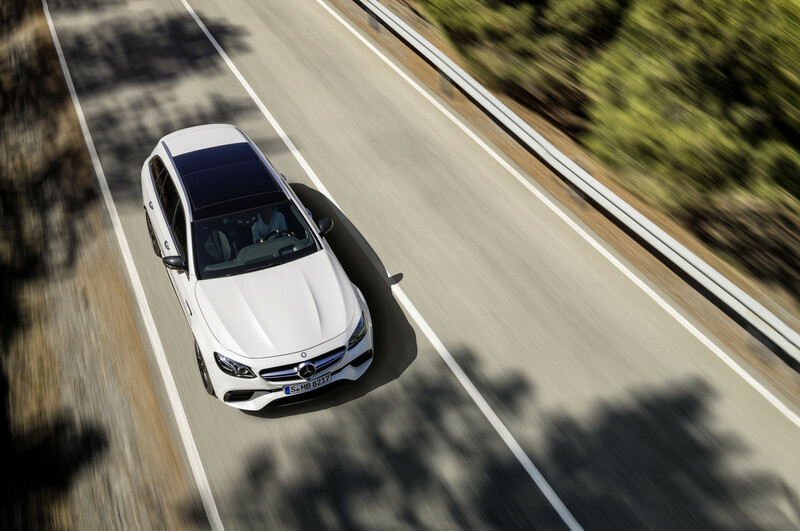 Mercedes-Benz has a tradition of making automotive anomalies in the form of ridiculously fast station wagons with enough juice to take out most sports sedans off the line. 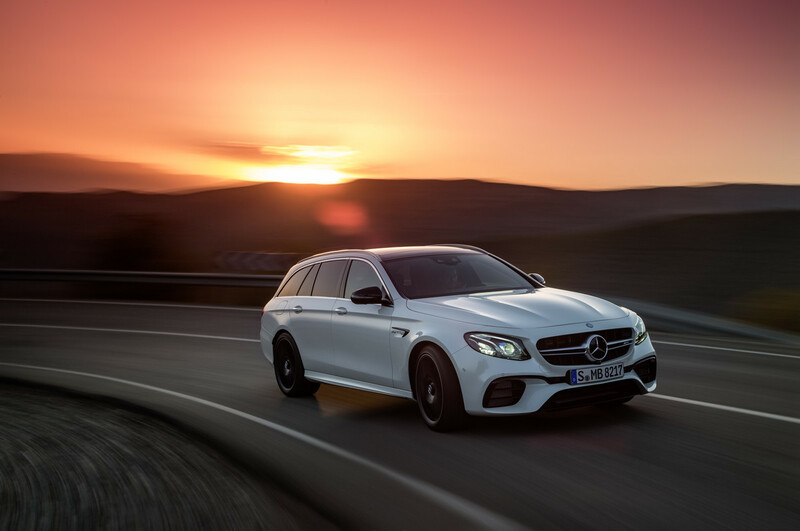 And the new 2018 E63 S Wagon is no exception. 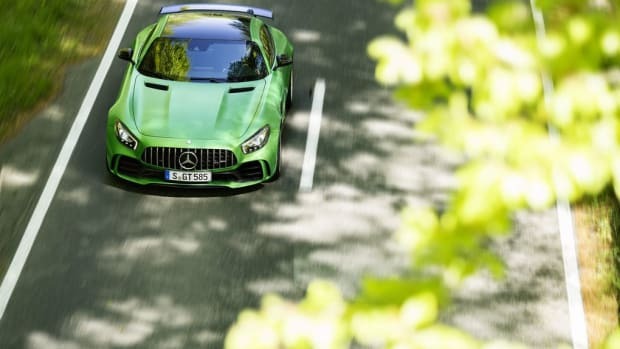 With a solid basis in the marque's much-lauded E-Class platform, the wicked wagon hosts a hand-crafted AMG 4.0-liter V8 biturbo engine with an output of up to 603 hp and the AMG Performance 4MATIC+ all-wheel drive system that can rip on any road - or off. 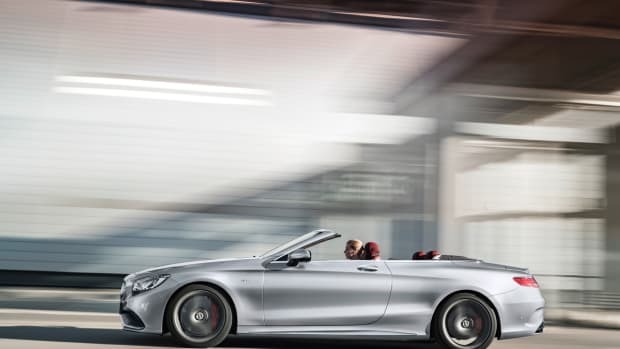 That translates to blistering acceleration from 0 to 60 mph in 3.4 seconds, setting a new record in its class. 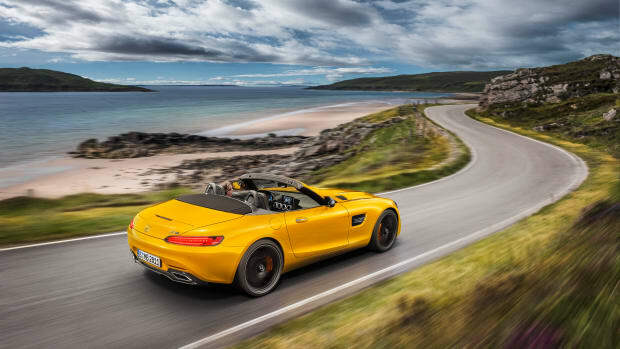 At the same time Mercedes' engineers have made it even more efficient than previous versions. 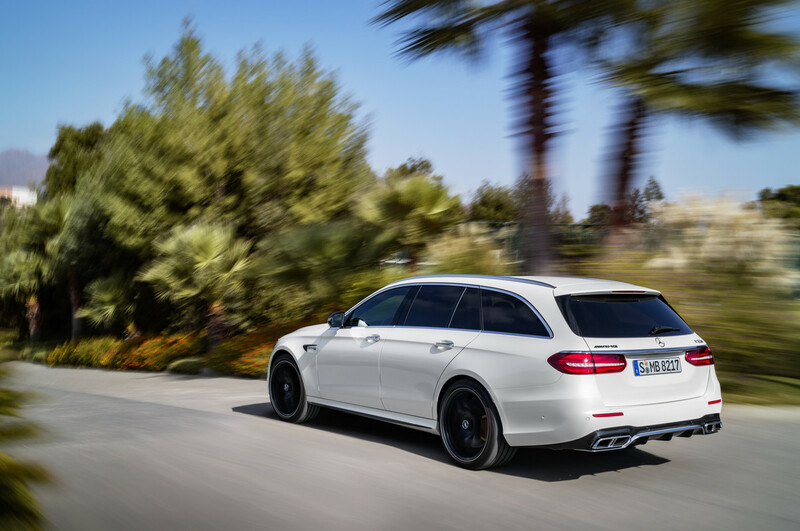 The E63 S Wagon also kicks it with the awesome AMG SPEEDSHIFT MCT (Multi Clutch Technology) 9-speed sport transmission combined with a "wet clutch", and fully variable torque distribution on the front and rear axles for the very first time.